This equipment is required to safely examine and perform procedures on infants and children. It will allow health care professionals to provide more efficient care to their little patients. The new digital x-ray suites at the NSHN sites in Thessalon and Blind River will be state-of-the-art. The suite will be comprised of a ceiling mounted x-ray, x-ray table, wall stand, and technologist booth. 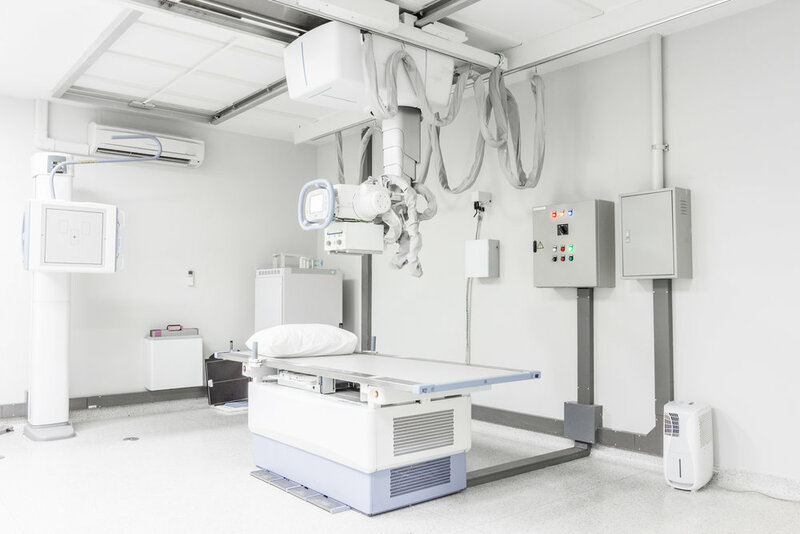 It is estimated the x-ray suites will be installed in March 2019 in Thessalon and March 2020 in Blind River. Digital x-ray provides fast, high quality images. These images can be viewed in seconds on a screen, instead of minutes after processing. Radiation doses are lower. Images are transferred by wi-fi to Radiologists in Sudbury.